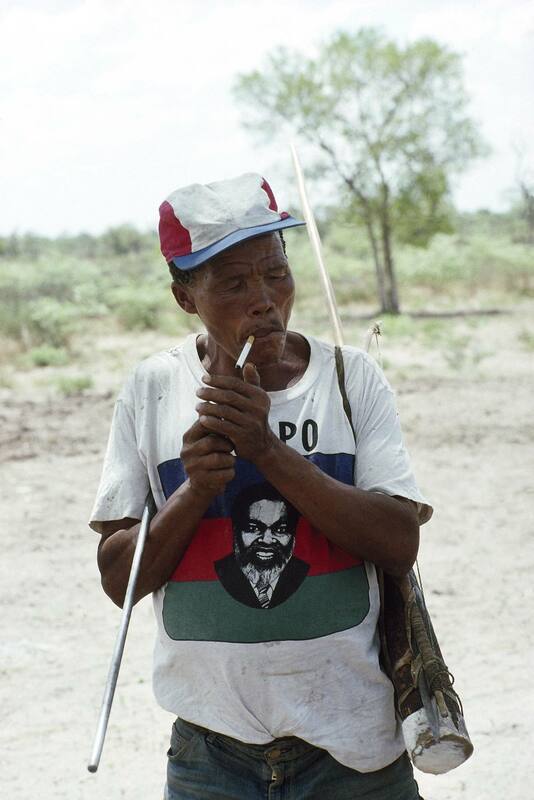 San of Northern Namibia. 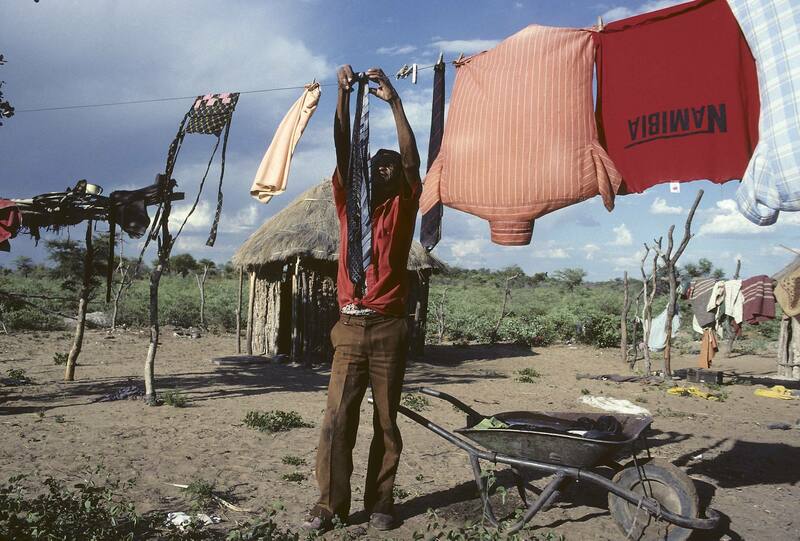 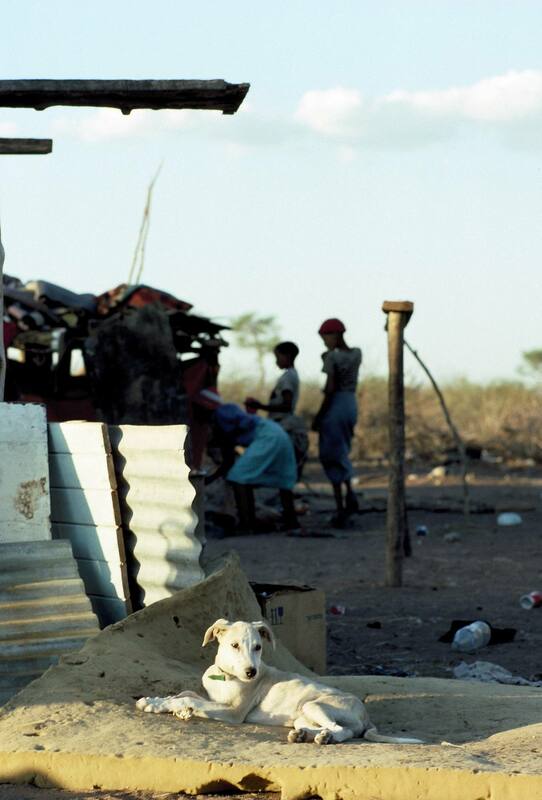 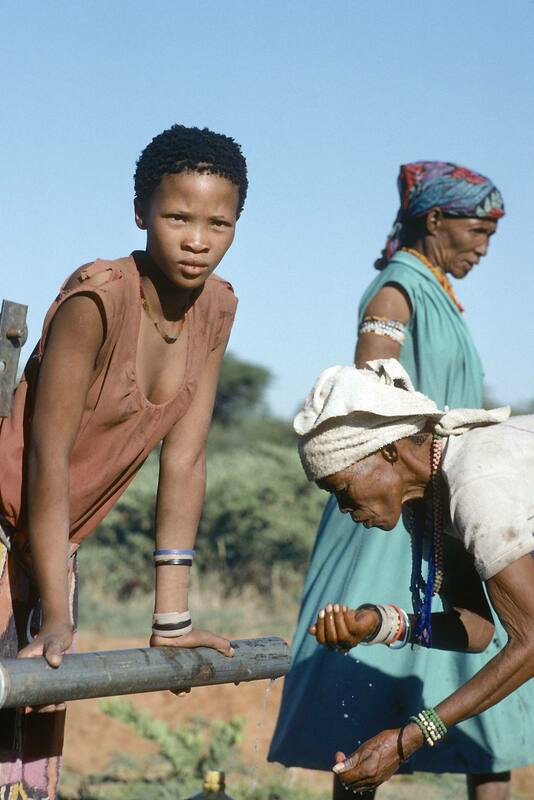 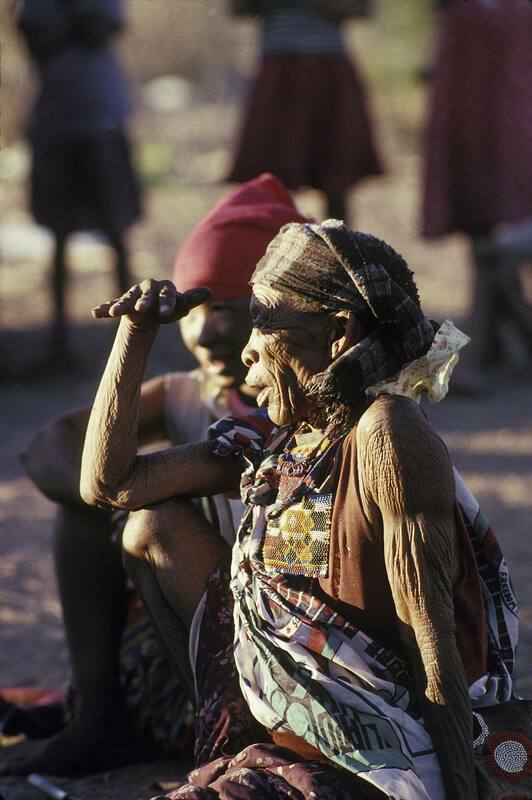 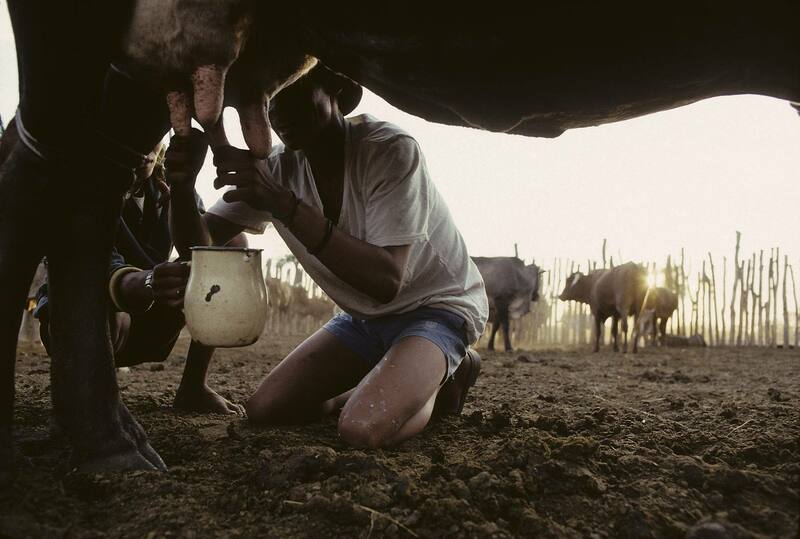 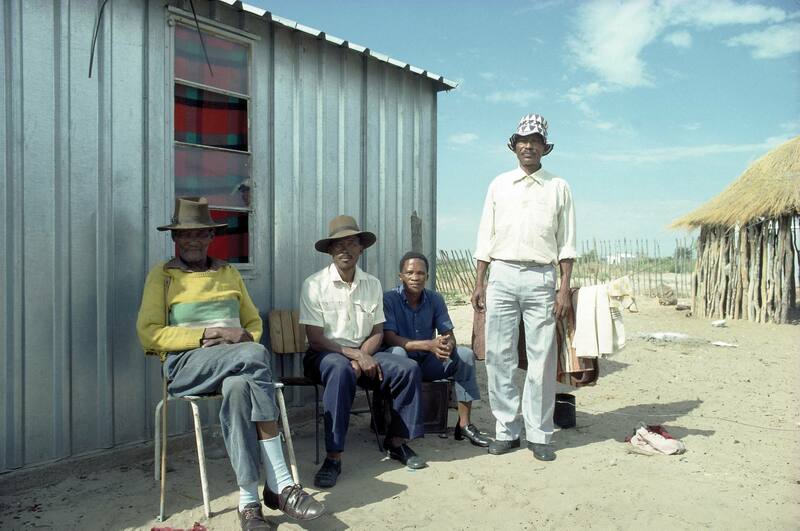 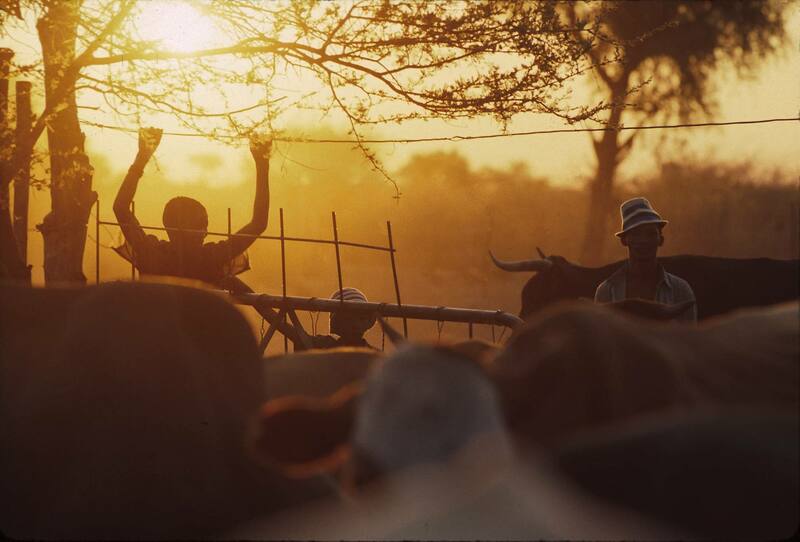 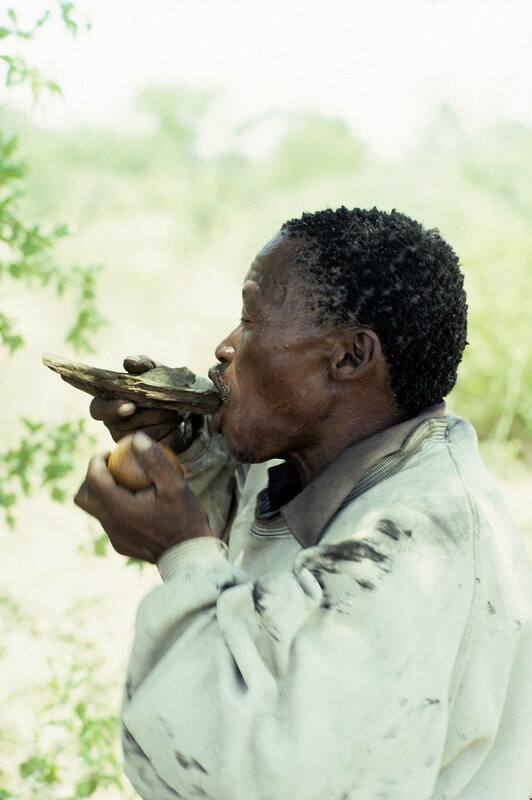 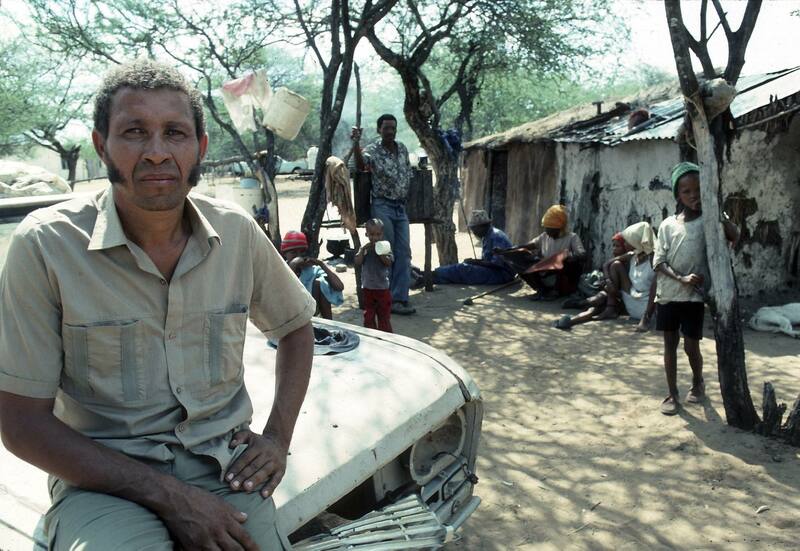 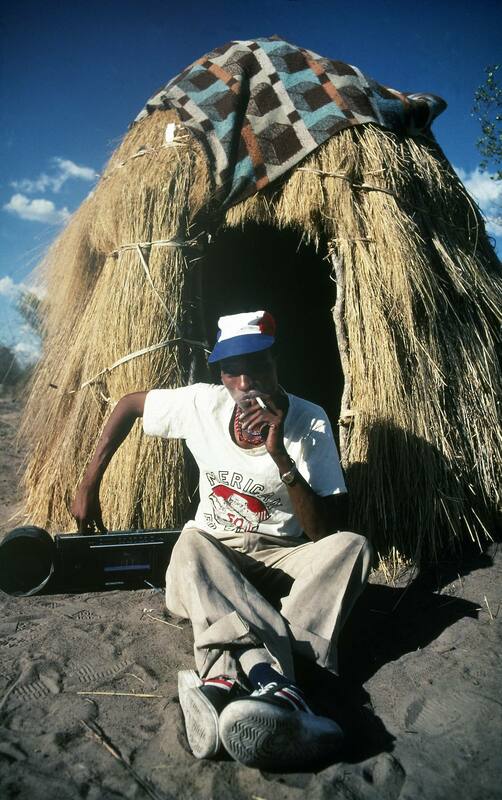 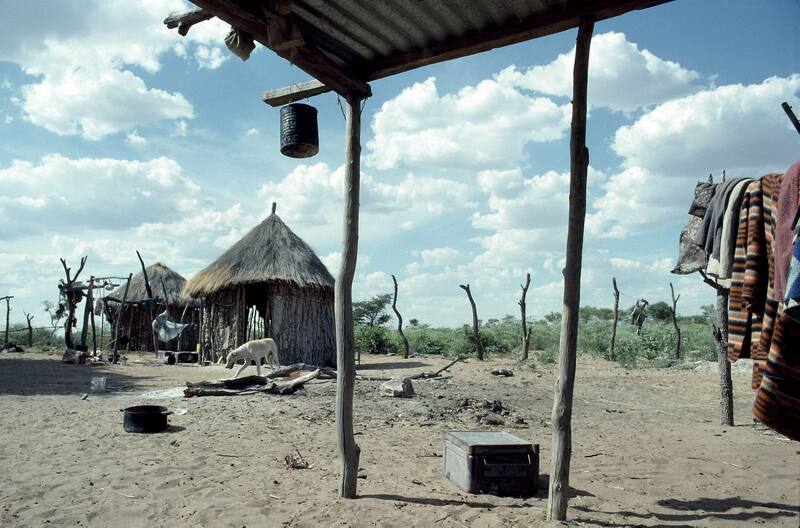 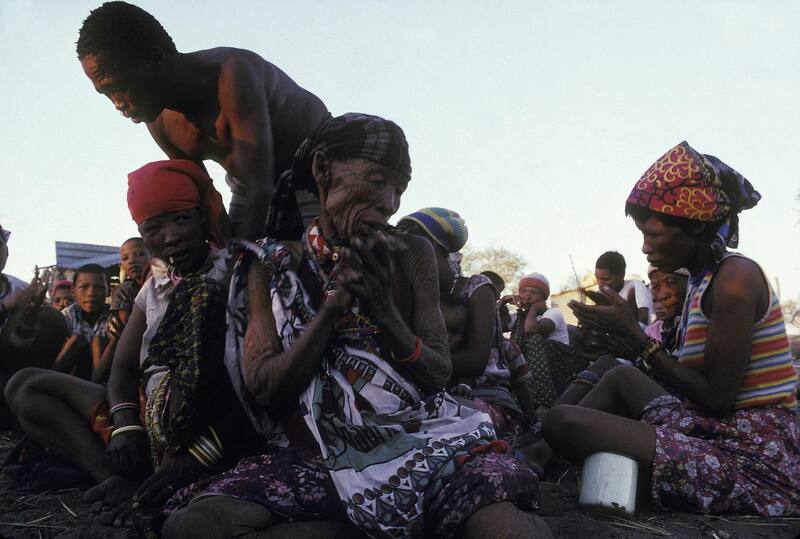 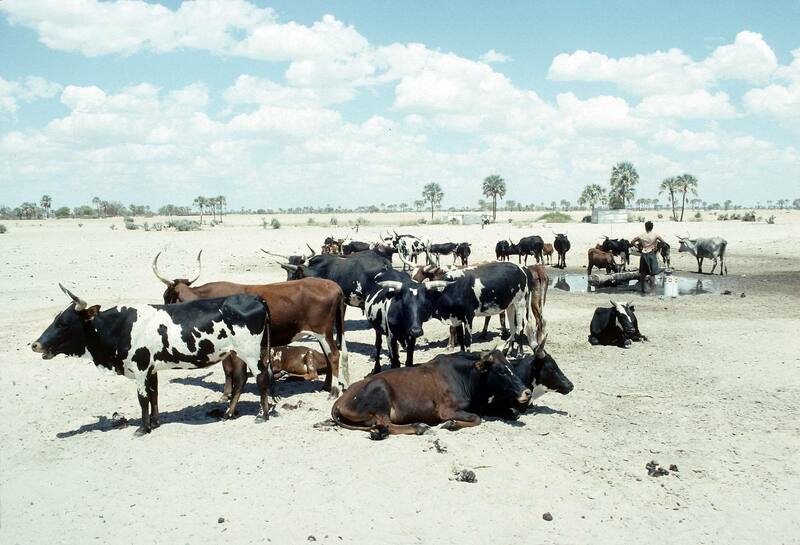 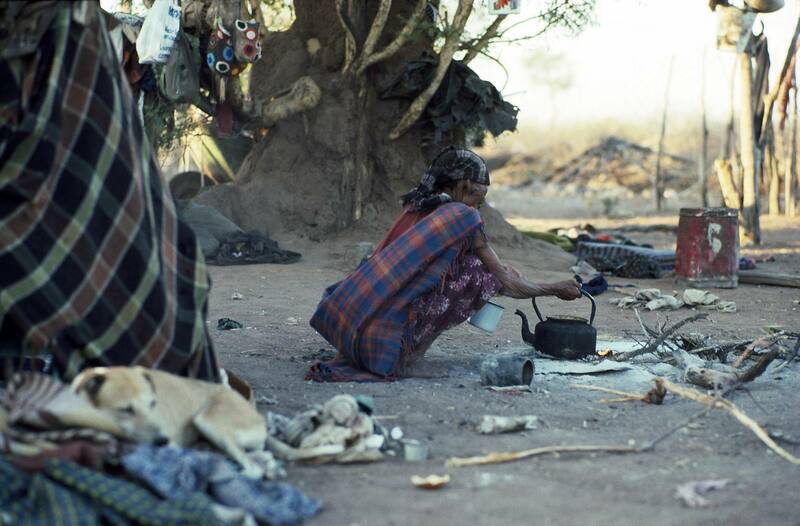 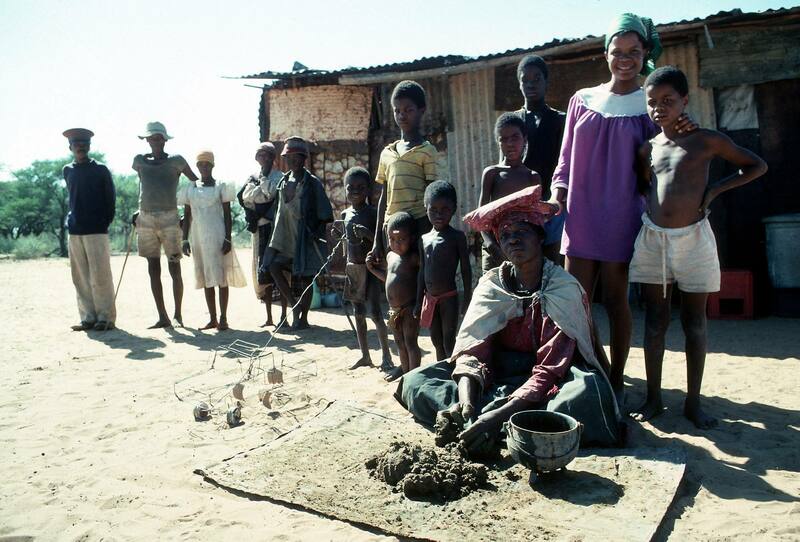 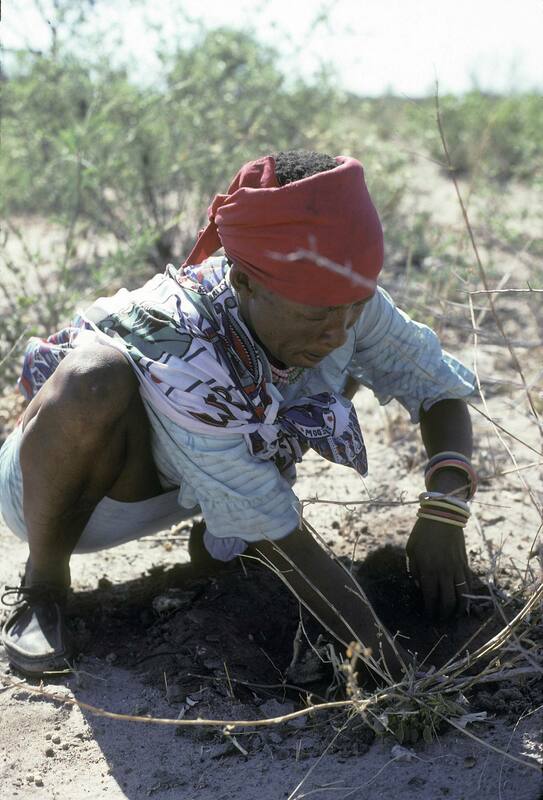 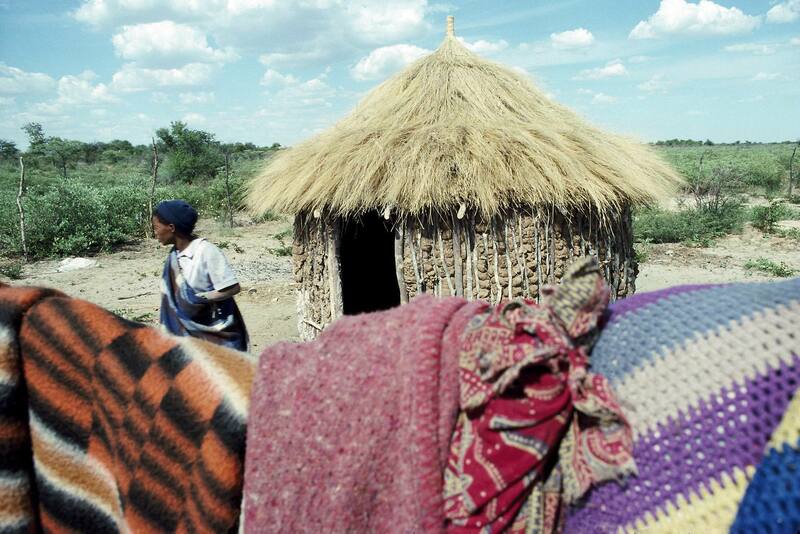 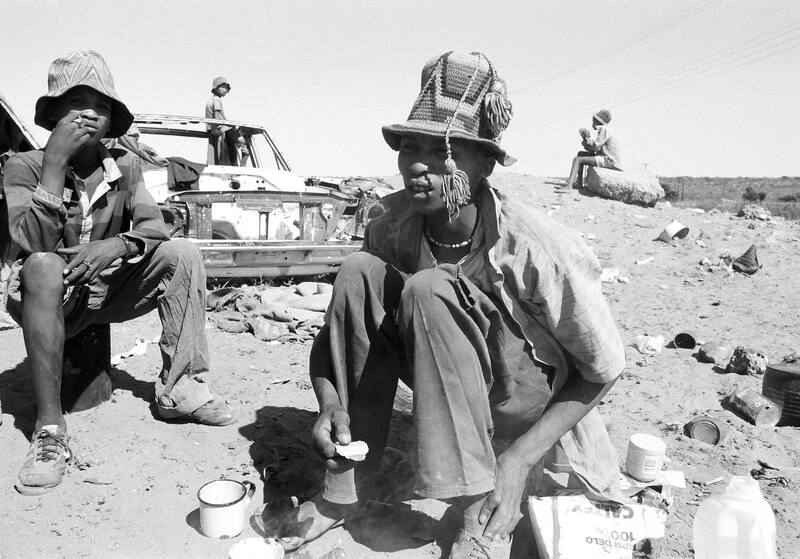 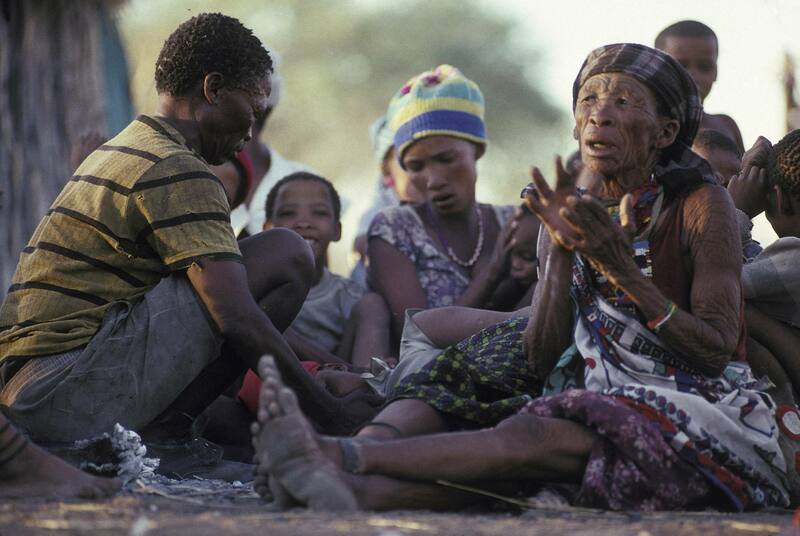 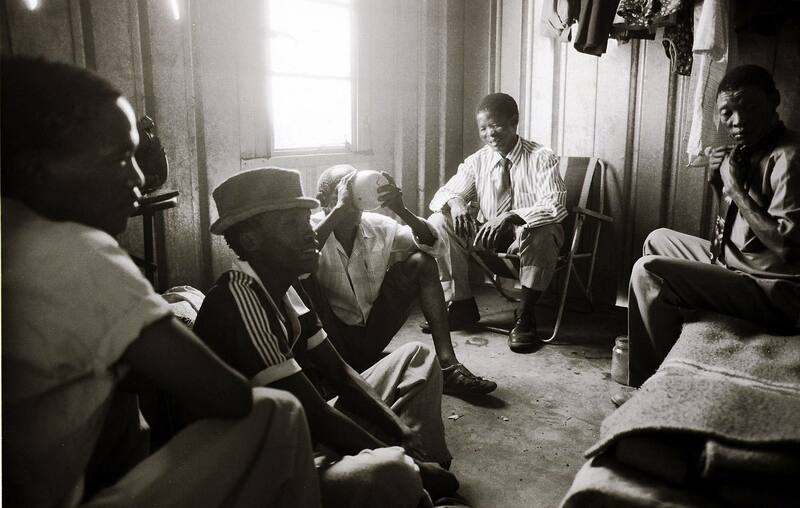 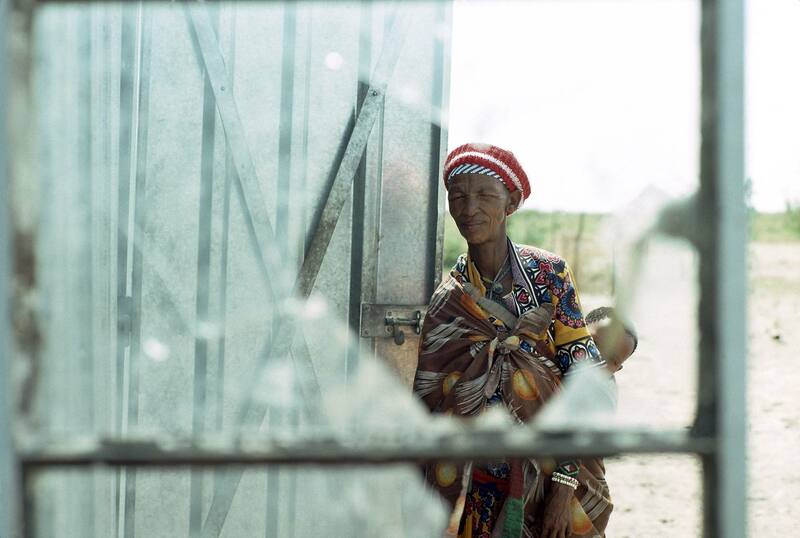 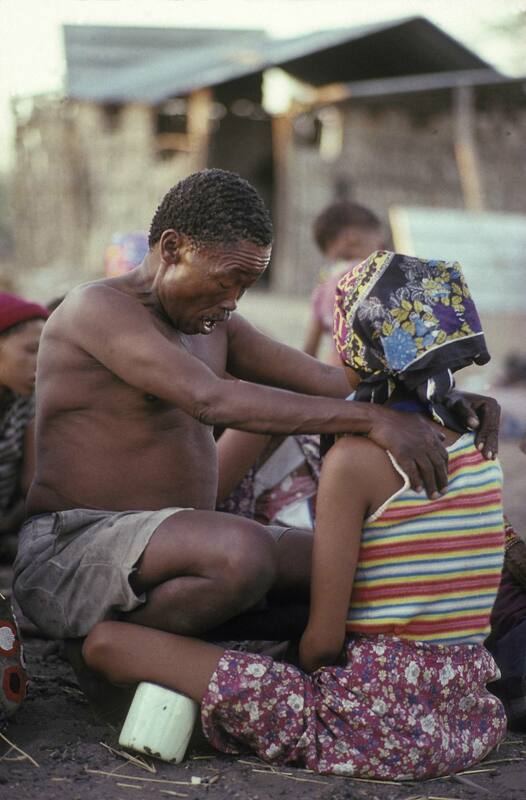 The San bushmen of Namibia are largely landless – the Bushmen development foundation was set up to rectify this and provides a place for the San to make their home. 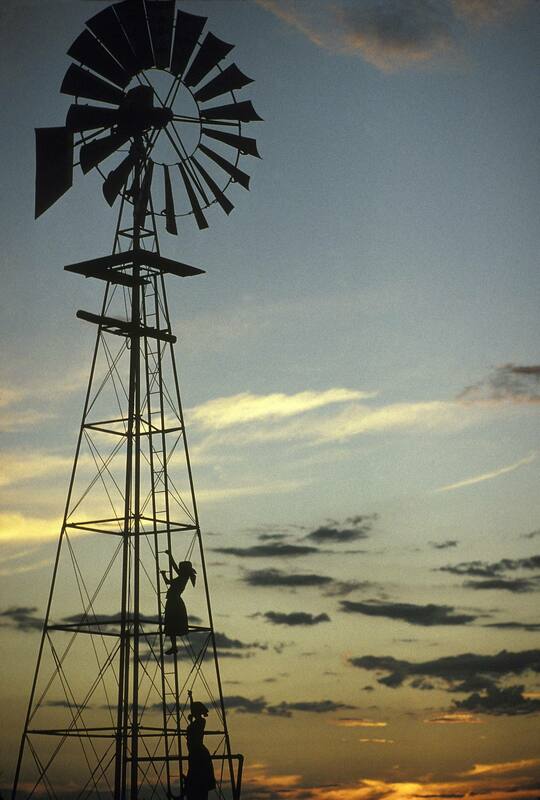 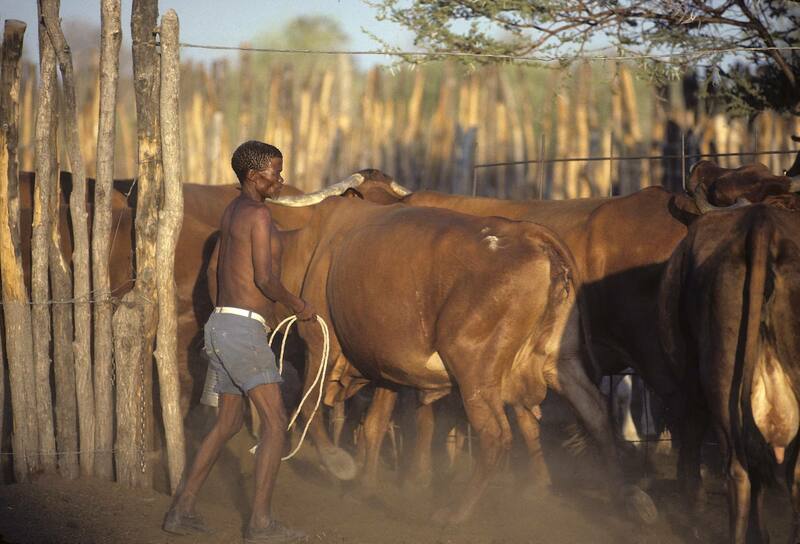 Traditionally hunter gatherers their way of life has almost entirely dissappeared. 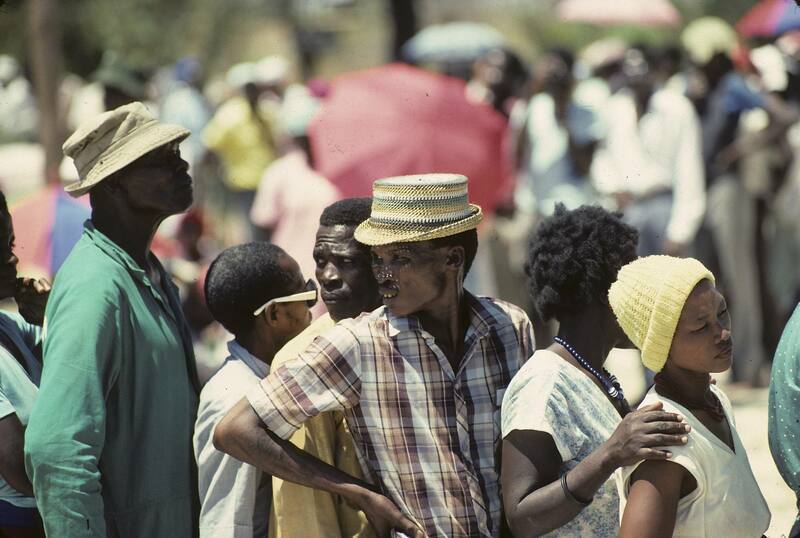 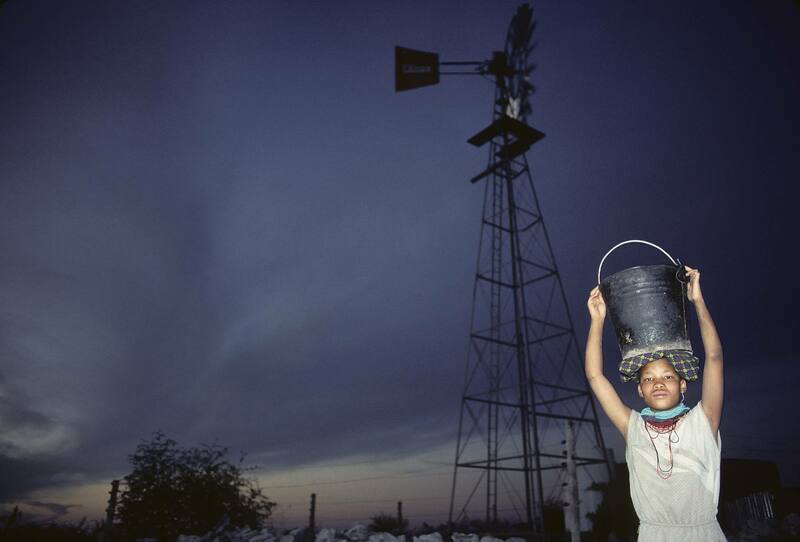 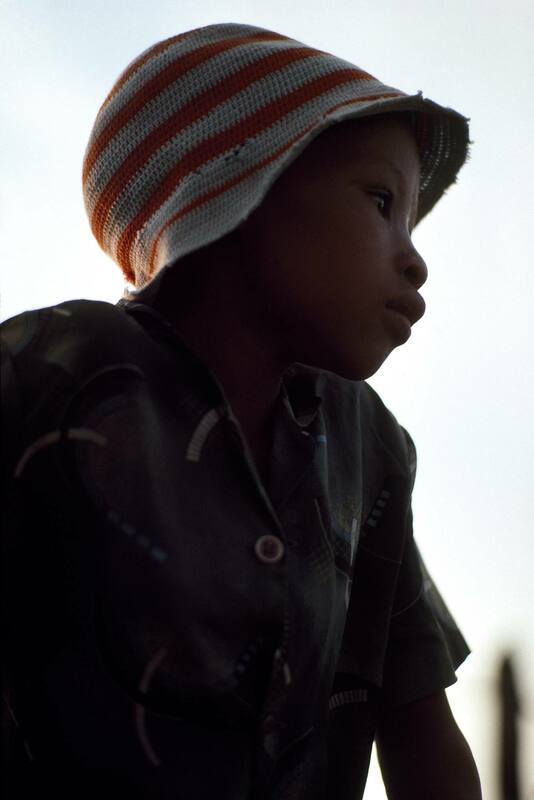 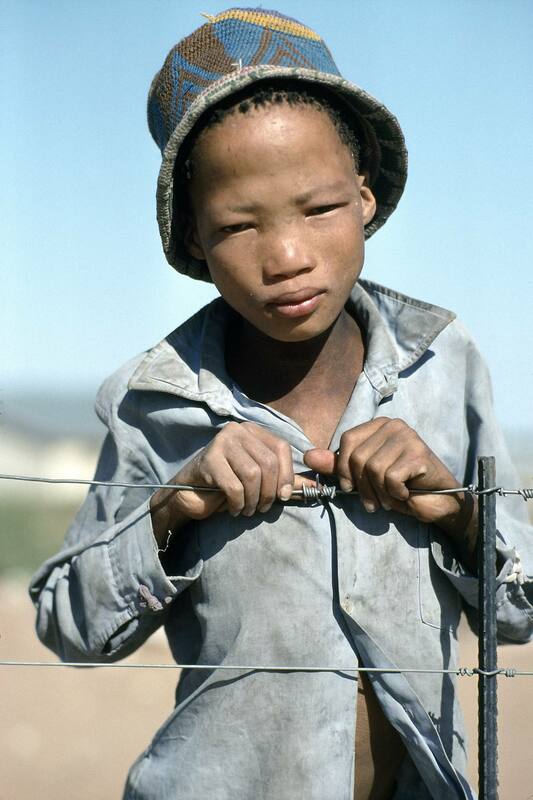 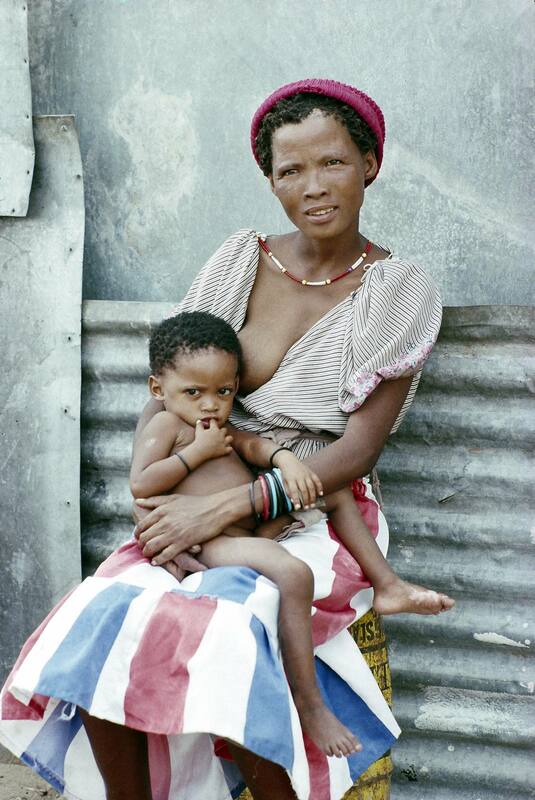 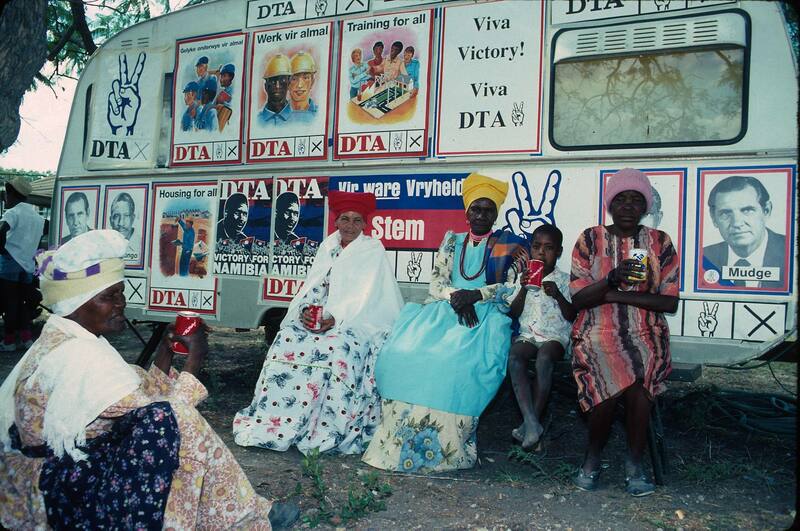 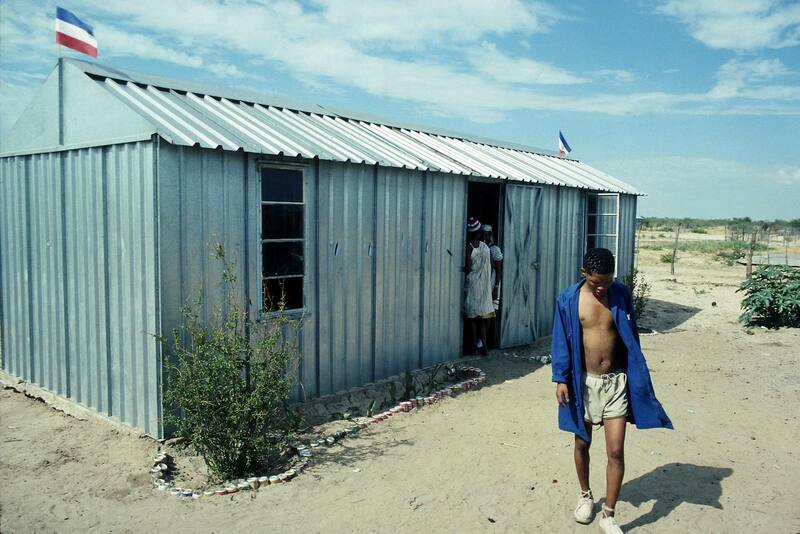 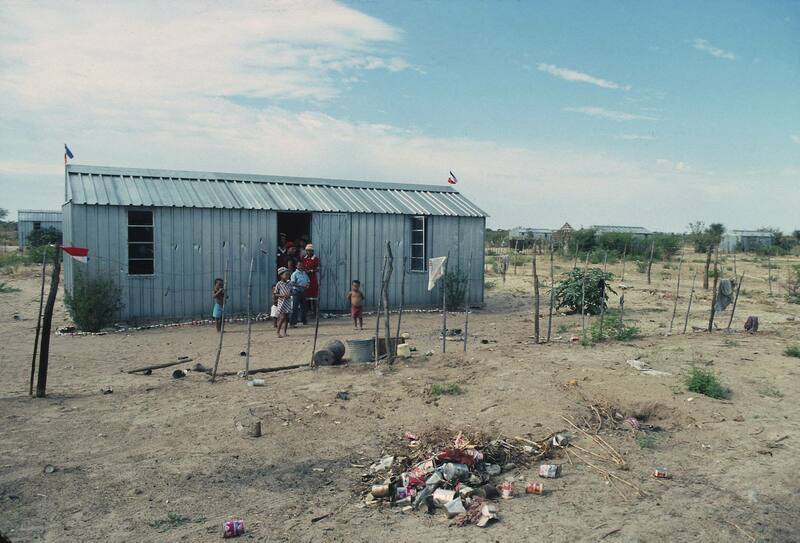 Instead many of the San are destined to a life of slavery on Herero and Coloured farms. 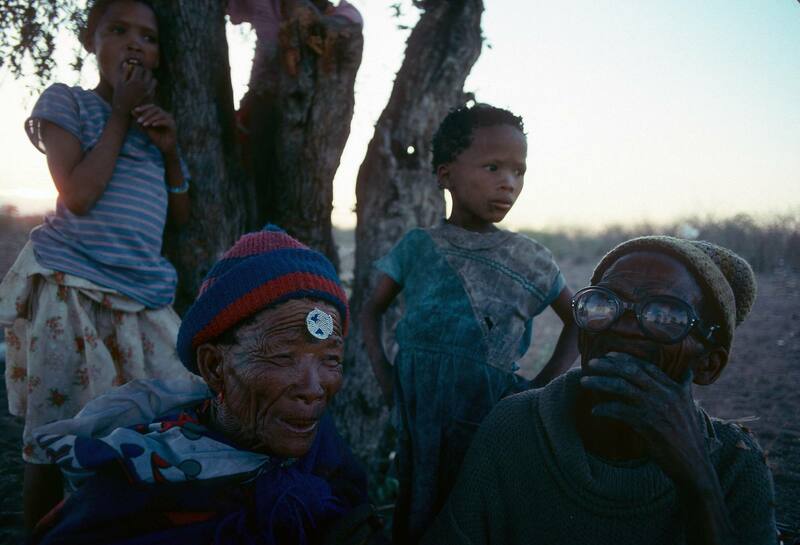 Prejudice still runs rife despite Namibia’s independence but not necessarily surprising since it was legal to hunt Bushmen with a gun in 1938.